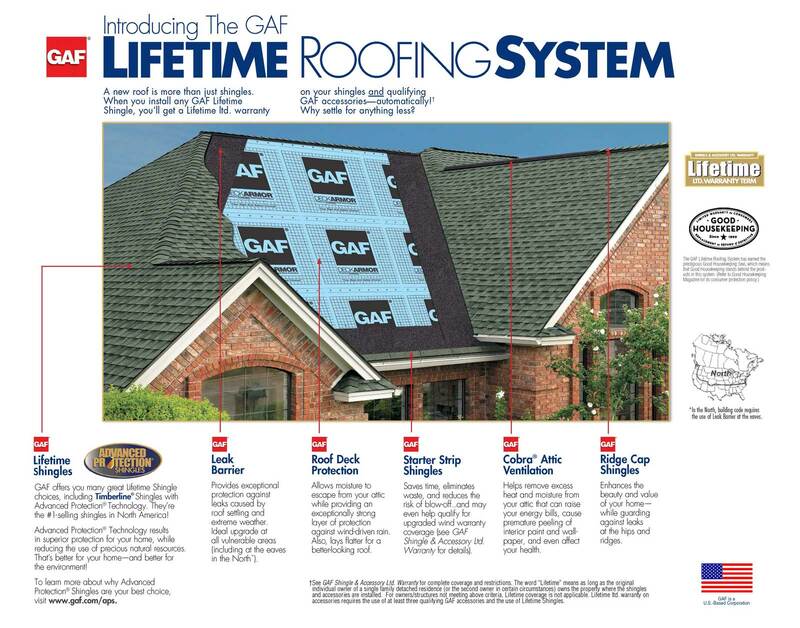 Here is an example of proper roof installation. 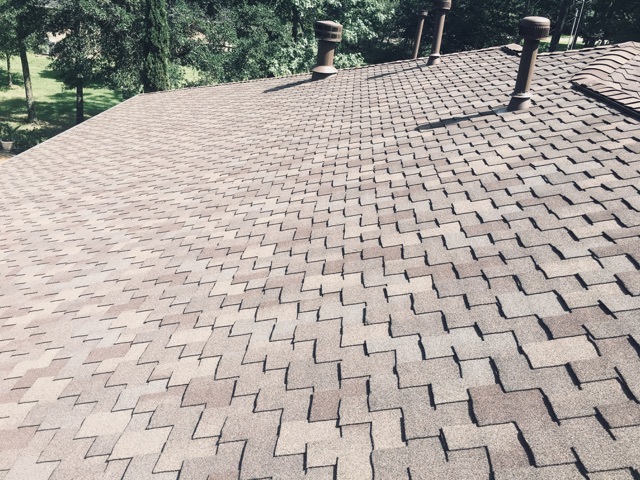 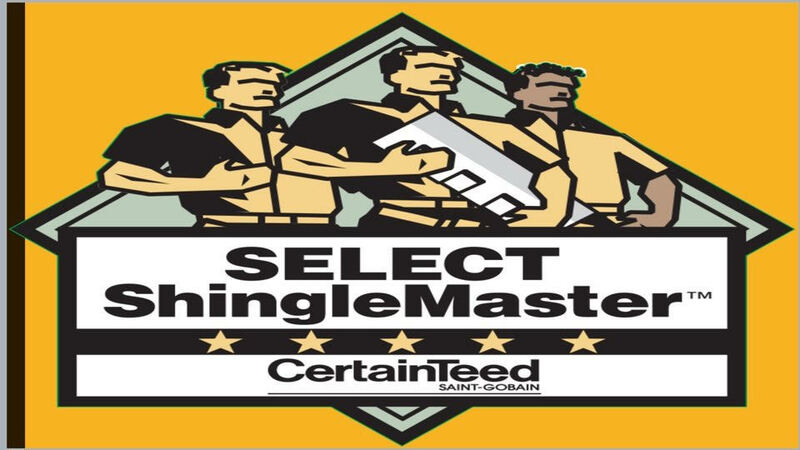 No matter the brand of shingle, we will make sure you have all the proper components professionally installed! 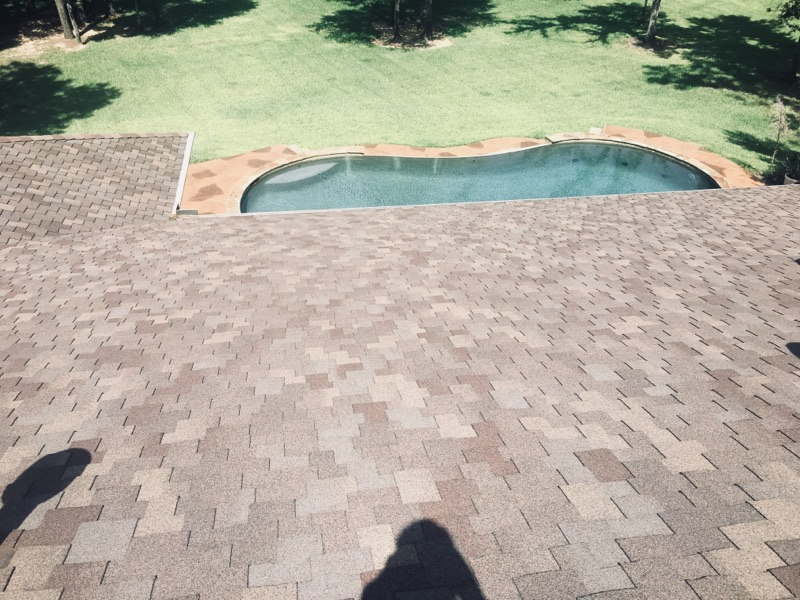 When we do a full roof replacement it gives us the opportunity to make sure the decking of your home is in good condition too since we remove everything and inspect the decking before applying new underlayment and completing the roof installation.